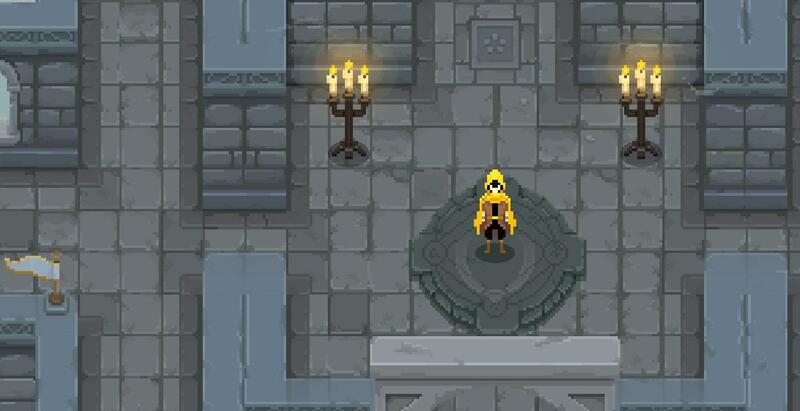 This guide if for my favorite wizard of legend build after the Sky Palace update. This build goes best with the new fall suit and can do up to 400 damage in 1 combo if you use a fully charged signature spell. Enjoy! Game Clearing Efficient Build with Relic and Arcana Guide. 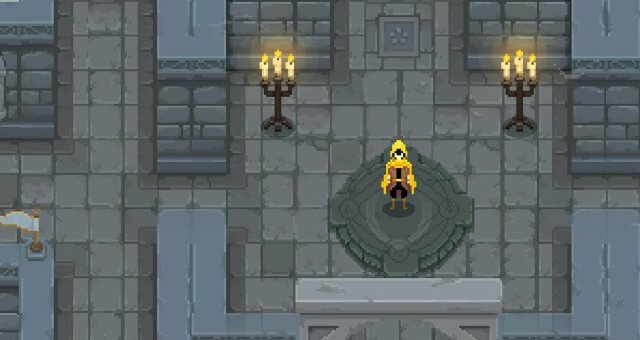 Boss Guide / How to Fight the Bosses. Elemental Bosses Attacks and Tips. Wind slash is the first basic spell you get but it is very good if you use it in combos or before and after dashing. this spell is three fast slashes In succession with each other, the third attack is the strongest and if this spell is enhanced the third slash will have more range and damage. Wind slash is also your main combo starter and used in between spells for this build. this is a basic spell so it doesn't go on cool down. Razor Burst is a dash arcana which mean when you press the space bar you get a dash and the dash attack the attach goes on cool down but the dash doesn't. the attach is a little tornado that does about 5 hits. you can use wind slash and then use razor burst and turn around then use wind slash again. razor burst is very combo friendly like wind slash. Shearing chain is a multi hit arcana and does 7 to 15 damage per hit. this arcana is very good for combos if used after razor burst and wind slash or cyclone boomerang. this is one of my Favorited spells and i use it all the time. if you miss you can always dash out of the animation before its done. this arcana is also a very good combo finisher because it has a decent amount of knock back. Cyclone boomerang is a 2-3 hit arcana. when this arcana is activated you throw a boomerang that comes back to you. the boomerang has the width of about 2 player and is very good for starting short combos on bosses/mini bosses. I like to use this spell after I used wind slash and shearing chain. There are many combos you can do with this build and i don't know all of them but i know a few. these are easiest if each arcana are set to their default buttons on your keyboard or controller. The first combo I have is using wind slash then using cyclone boomerang followed by wind slash and then shearing chain. if you win to take this combo further you can wind slash the enemy after shearing chain and dash towards them this should make a razor burst under them and you can use wind slash again, if you have enough time you can use cyclone boomerang. the next combo i have is dashing towards the enemy making a razor burst under their feet then using shearing chain cyclone boomerang then wind slash. the last combo i have is a simple 4 arcana combo. first you use wind slash then you use shearing chain followed by cyclone boomerang then wind slash.